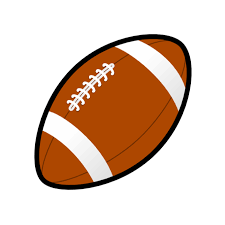 Community Football Club Registration for 5th & 6th graders (Full Pads/Full Contact) and for 3rd & 4th graders (Flag Football) will be held on Monday, August 13, 2018, at the Community Wellness Center at 5:30 pm. 5th & 6th grade participants must be present at registration to try on equipment. Information is registration forms are available below. If you have any questions, please contact Eric Ide or Adam Boryca at 308-784-2000 (daytime). You can also access the forms on our school website and app under "Documents".